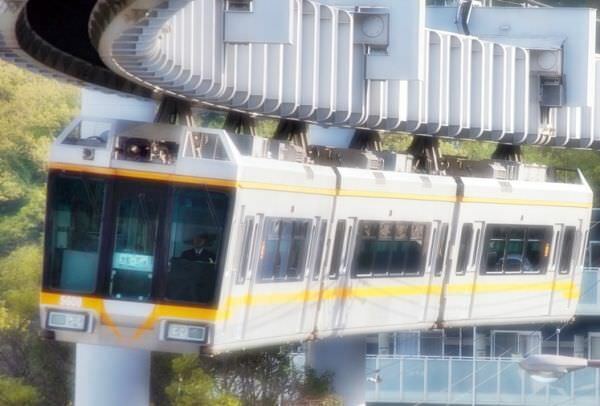 As its name indicates, Shonan Monorail Enoshima Line is the monorail line, connecting Ofuna Station in Kamakura (refer to #285) and Shonan Enoshima Station near Enoshima (refer to #288). Shonan Enoshima Station is close to Enoshima Station on Eno-den (refer to #289). 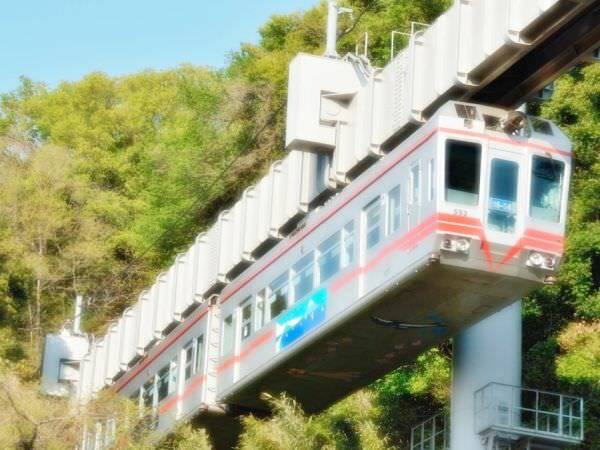 It is very convenient for you to take the monorail or Eno-den when seeing many attractive sites in Kamakura.